Join us for the 9th Annual Herb & Garden Day! 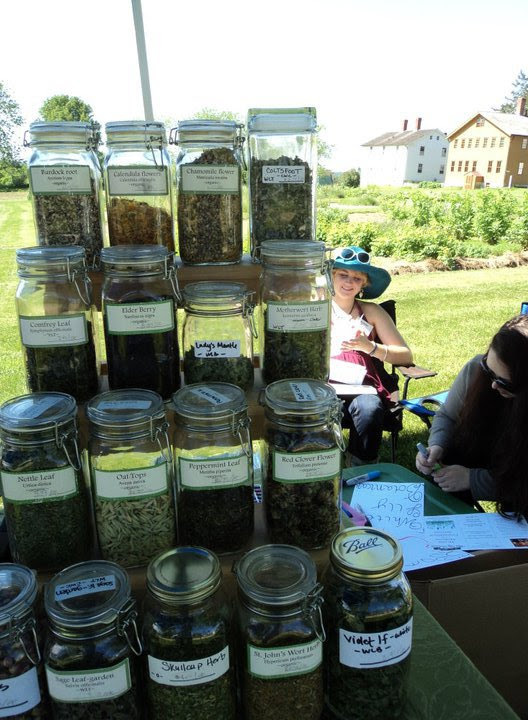 We’ve got an amazing lineup of programming, the Herbal Market and Vendor Fair is filling up, there will be plant identification walks, demonstrations and activities for children, delicious local food, raffles and more – all to be enjoyed within the stunning landscape of the historicCanterbury Shaker Village! You can also buy plants at the event without a pre-order, but pre-ordering helps our growers plan and also helps ensure that you get the plants you want before they sell out. The Herbal Market Fair is a unique collection of local vendors: herbalists, crafters, gardeners, farmers, artisans and agricultural organizations. Vendors bring our community together and help support our local economy! 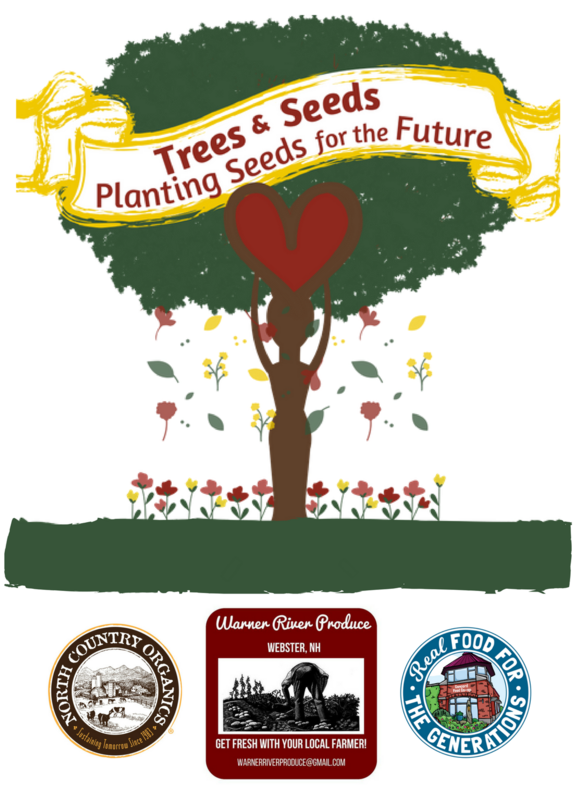 Click here to register as a vendor and sell your products at Herb & Garden Day! 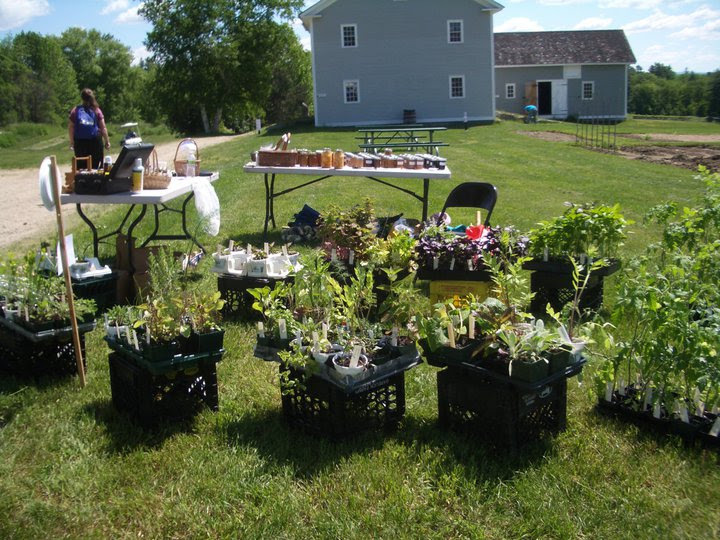 Herb & Garden Day caters to a diverse group of nearly two hundred peopleeach year. Many attend the whole day for the workshops, and many more people come throughout the day to shop at the Herbal Market. 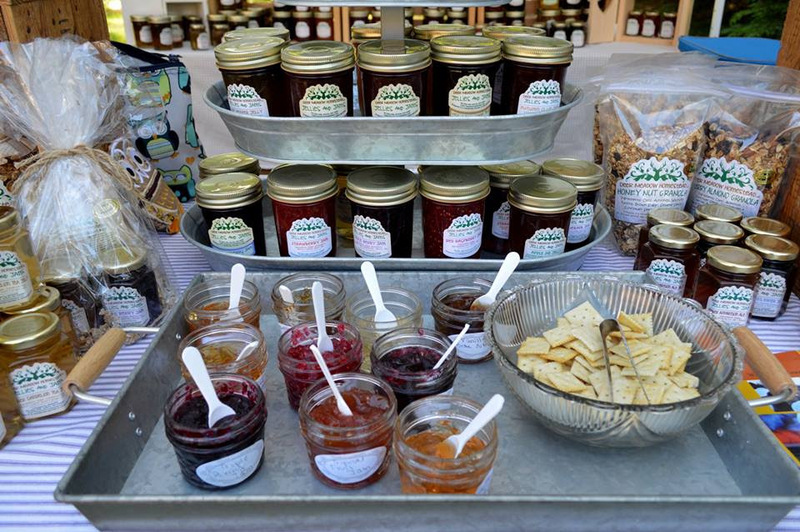 Since we are at Canterbury Shaker Village this year, we anticipate even more Market attendees, since the Village is open to the public and they get a lot of visitors! And get lots of visibility for your business! 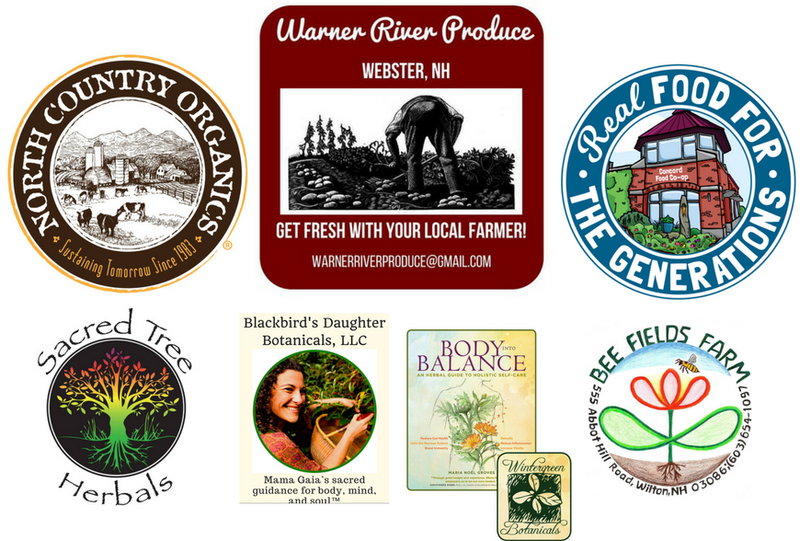 Shout out to these wonderful sponsors of this year’s Herb & Garden Day! 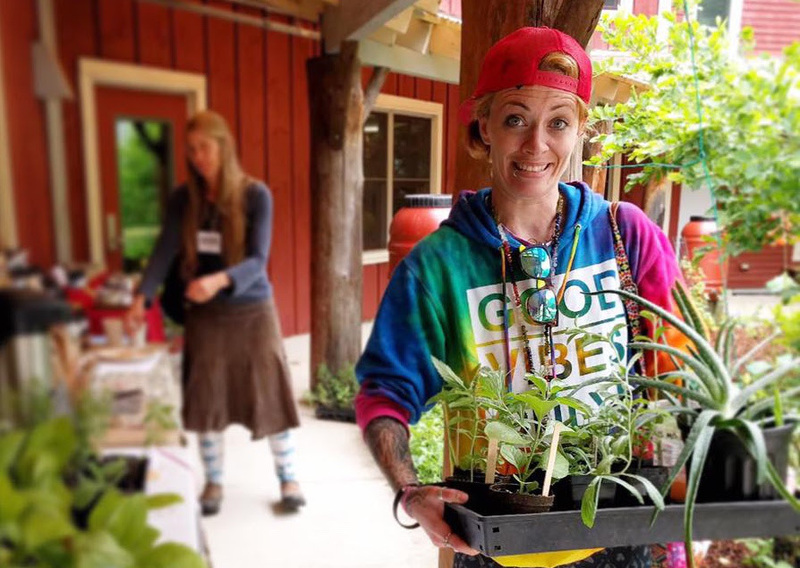 Help us to continue our work of raising awareness of the value of herbal medicine through programming and events, while fostering the growth of a vital, interconnected community. We have marketing benefits for all levels of support – click here for more information, or contact our Event Coordinator, Jessica Livingston, jessica@jlivinspirations.com or 603.568.5740 to discuss customized marketing benefits that work for your unique business. If you are a curious seeker, intrepid plant lover, herbal entrepreneur, earth lover, or natural health advocate – this event is for you!